Java maintained its position at the top of the Tiobe language rankings index. Although its score dropped a few points, it still maintains a healthy lead over second place C and third place C++. 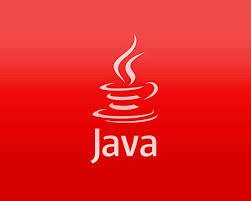 Java is used for developing Androids applications. A drop in Android application development would also see a corresponding drop in Java’s score. This could be the cause of the drop. Between the dynamic language of PHP, Perl, Ruby and Python. It looks like Python is starting to come out on top.